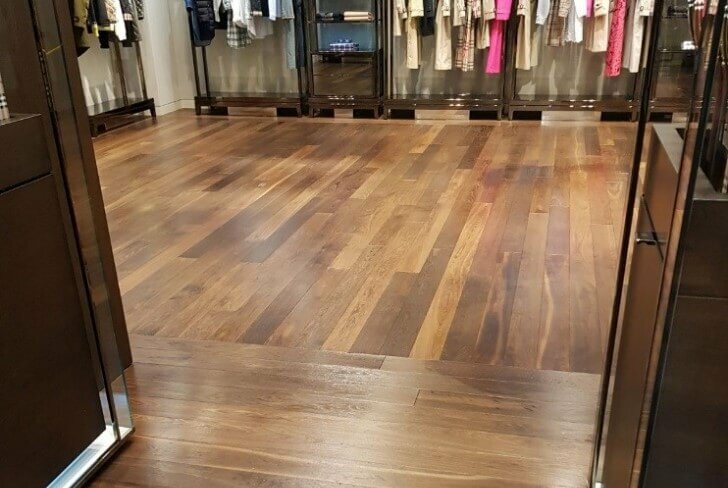 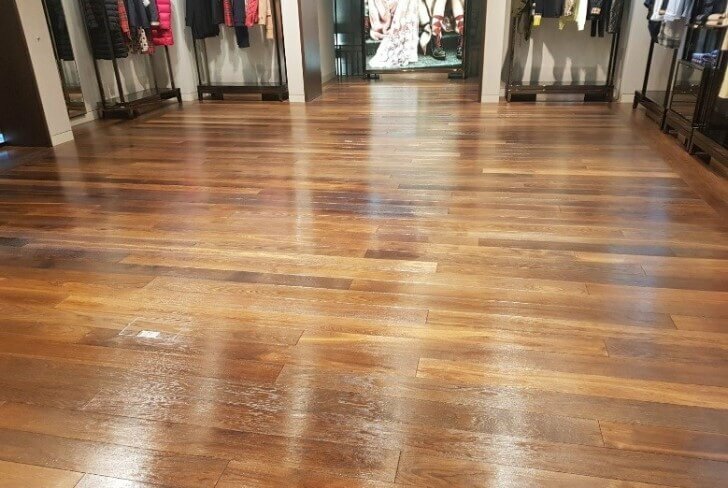 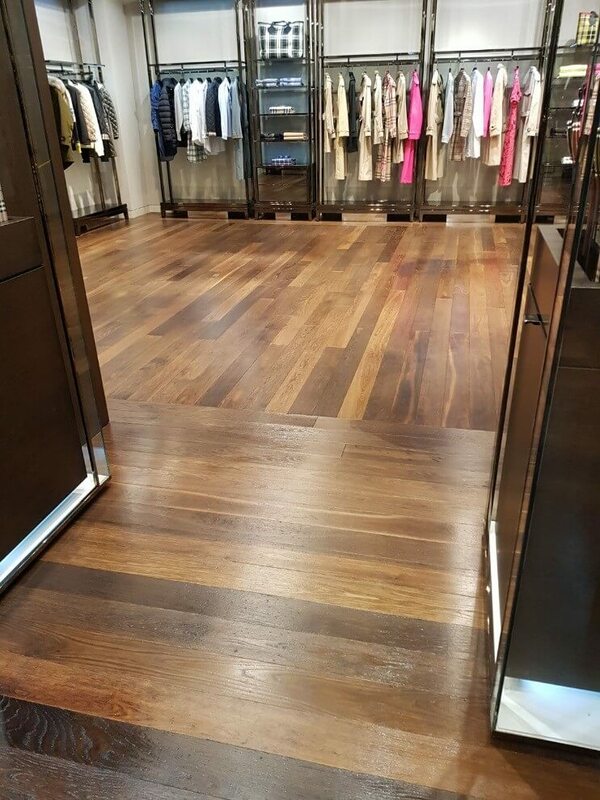 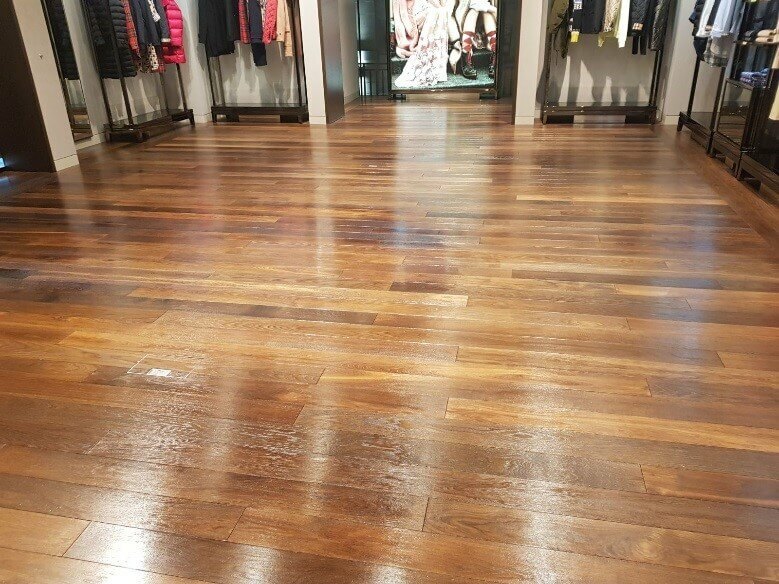 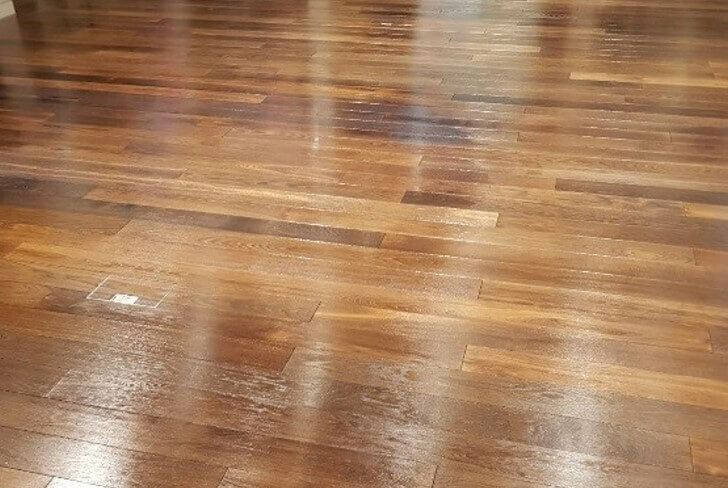 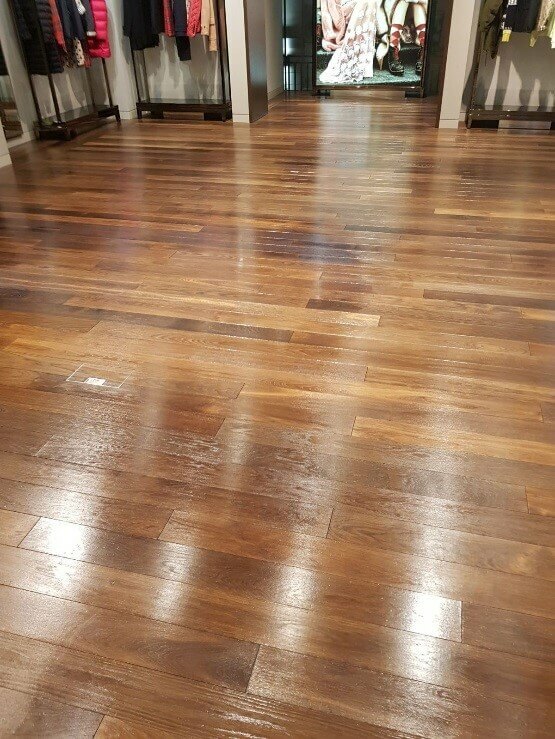 All types of flooring requires periodic maintenance just like a carpet needs cleaning, a vinyl floor will need a deep clean or a strip and seal, a marble floor may just need a clean and polish. 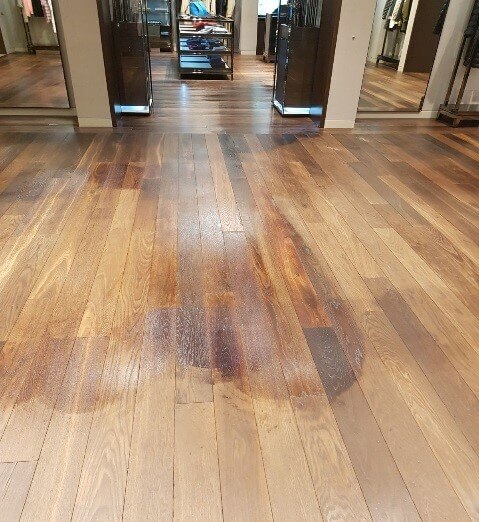 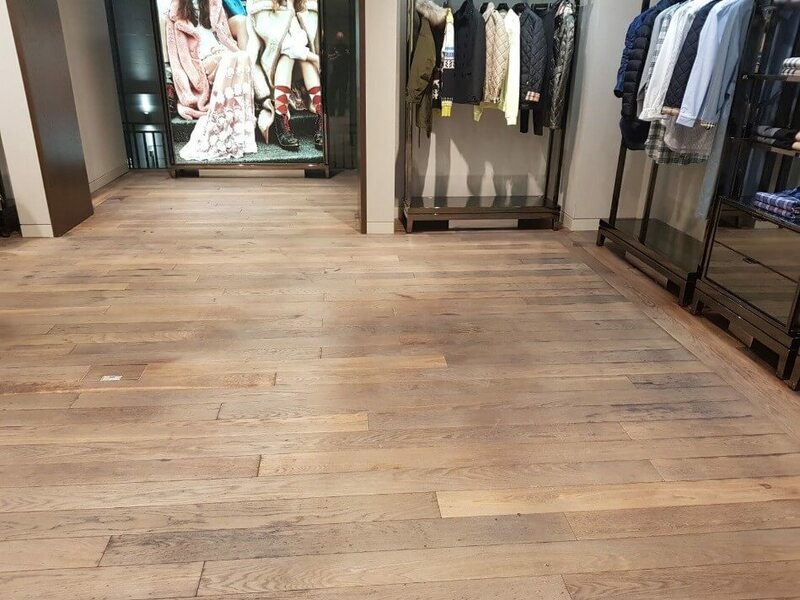 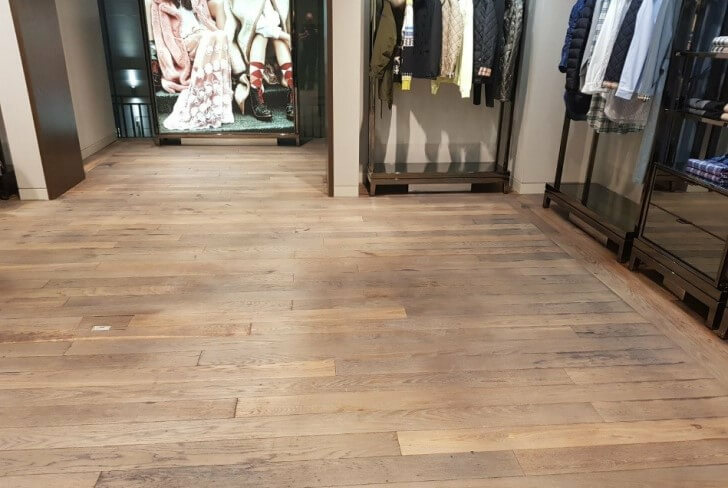 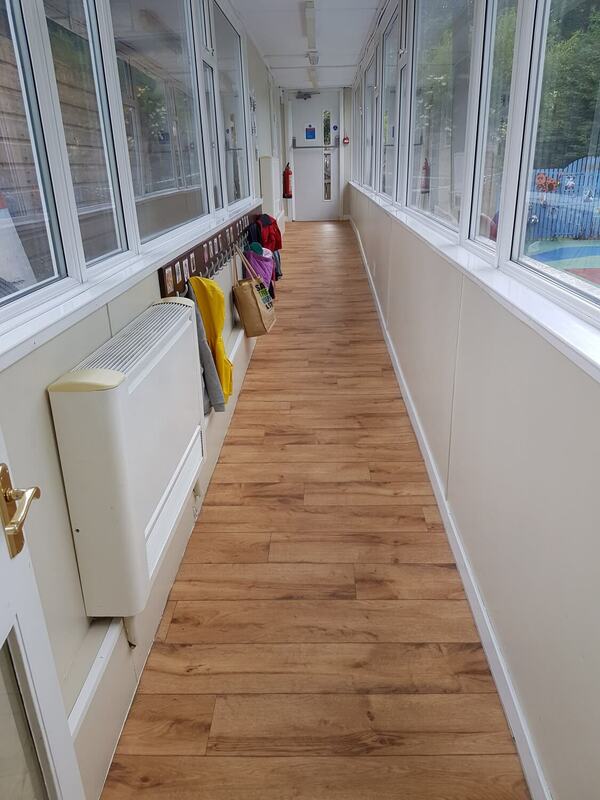 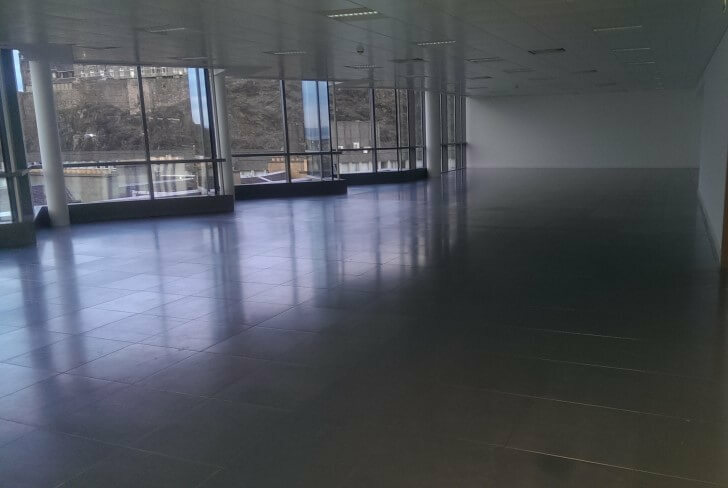 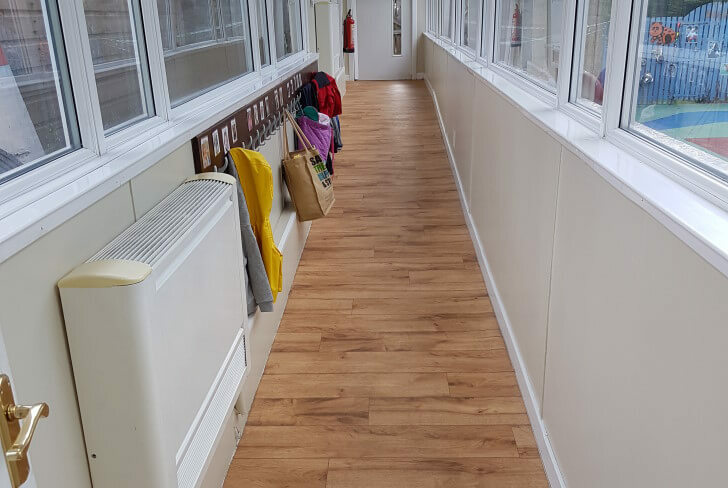 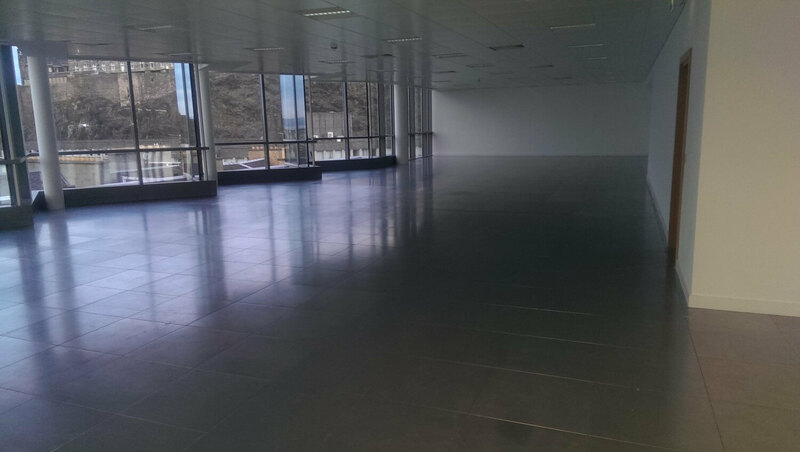 It is good practice that hard floor maintenance is carried out on a planned basis, this will protect the top surface from becoming scratched and worn. 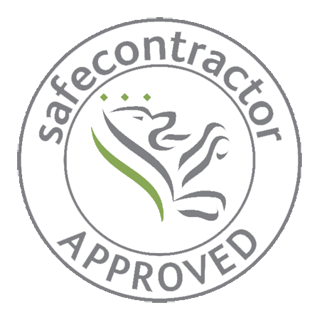 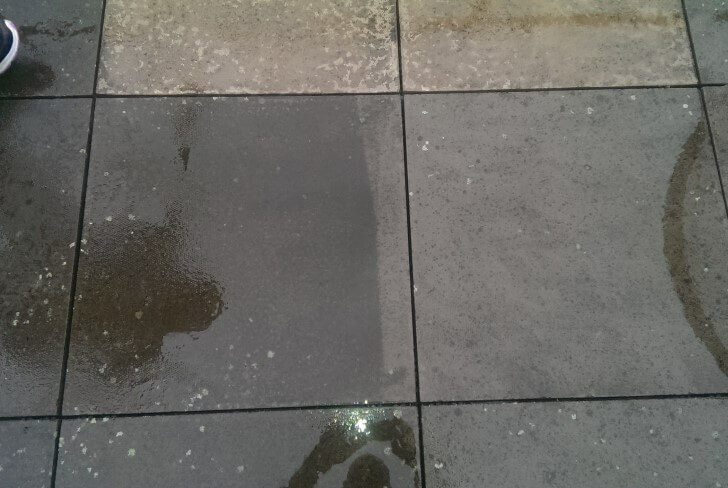 A strip & seal involves using a safe stripping agent to remove all of the ingrained dirt from within the tile surface including any bevel edges and textured or embossed surface. 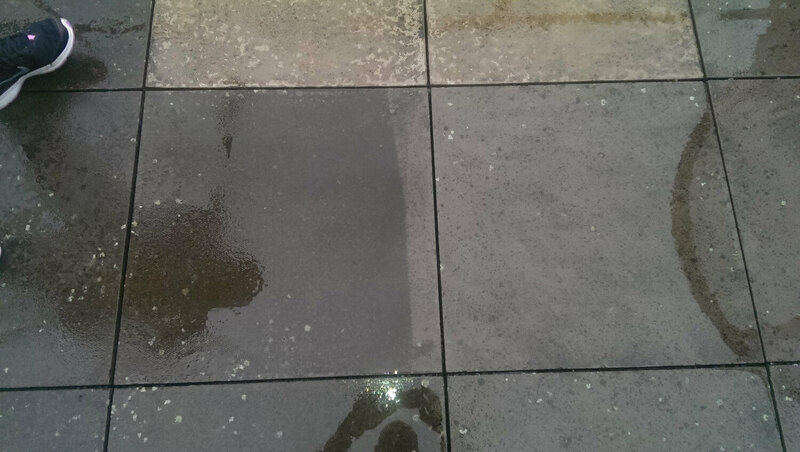 Once the vinyl has been thoroughly deep cleaned and stripped back removing all contaminants and residues. 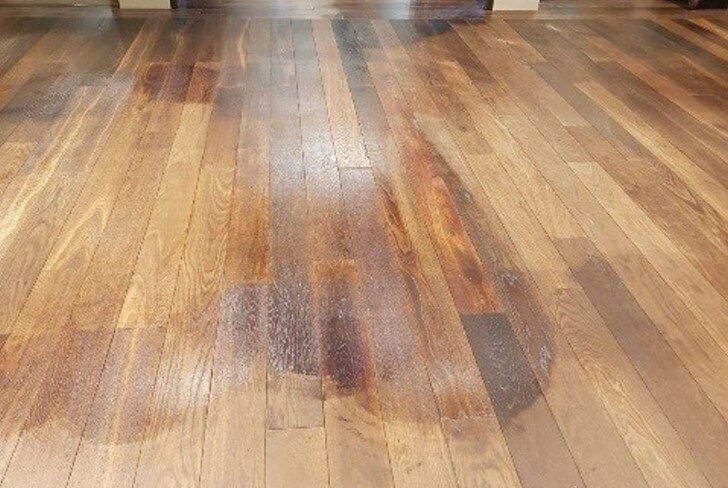 We then apply protective dressings and sealants they should be applied in thin coats rather than thick coats, this will enable quicker drying times and a more natural appearance once 3-4 coats have been applied.